When Dave was a youth, he played a variety of sports, including lacrosse, baseball, football, table tennis and, of course, hockey. When he was thirteen years old, he was the smallest guy on his hockey team! Dave never expected to become a professional hockey player, but it was his dream! 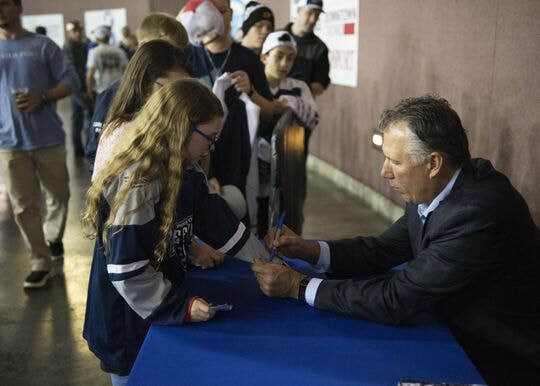 The weekend of the Major Junior Hockey League Draft, Dave was working his weekend job for a local veterinarian when a surprise call came to let him know he was drafted in the 6th round by the Oshawa Generals! Much hard work and sacrifice had paid off. Although I refer to the Foundation as one entity, there are actually two. One is based in Canada and one in the United States. 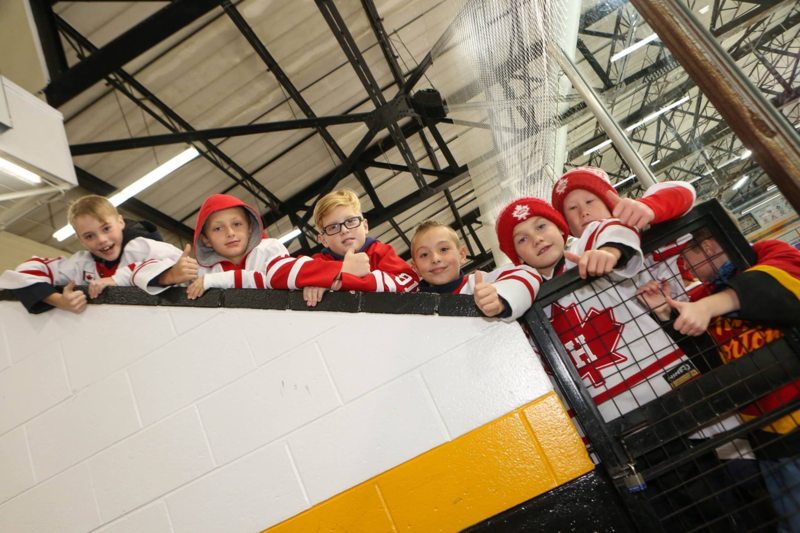 Having two Foundations allows me to raise funds for youth hockey in my home town of Hamilton, Ontario and for children and families in need in the Tampa, Florida area. Please take a moment to browse through the website and get familiar with the charities I support. I hope you will be able to join me and help a child reach their goal!  The Dave Andreychuk Foundation in the United States supports only charities based in the United States. The majority of funds are directed to charities that benefit children and families in need."